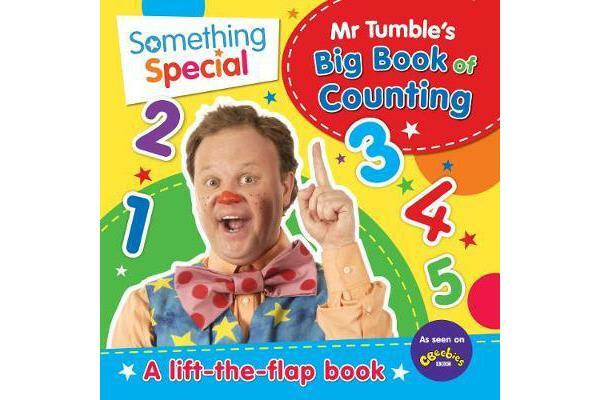 Learn to count from 1 to 5 with Mr Tumble! Children will love lifting the big flaps on each spread to reveal lots of silly things to count – including Mr Tumble’s friends, cakes, balloons and even a pair of pants! There’s an opportunity for children to trace over the big numbers with their fingers as well as joining in with the counting out loud. With each page dedicated to one number, the pages are simple and bright – perfect for those just beginning to have fun with numbers.